In all industries, maintaining the overall efficiency is a vital fact. Since the total competition among rival competitors in the industry is high, an institution must ensure that it maintains the highest achievable productivity and efficiency. Certain industries use various kinds of machinery for their day to day procedures. These machineries regularly or routinely require calibration or maintenance to ensure higher levels of productivity and smooth operation. Despite this being a crucial and mandatory task, often in many industries, it does not happen accordingly due to many factors. One reason for this is not maintaining a proper schedule regarding calibration or maintenance processes and keeping track of the machinery maintenance cycle. Another factor is the downtime that comes with this process since the workload that is carried out by the respective machine has to be either delayed or shifted to another. Therefore the calibration process, even though being a mandatory process in any industry, has its own set of complications. Although, despite such complications prevailing in this process, those can be overcome by properly scheduling and managing the calibration process. Many traditional methods are there for calibration or maintenance such as paper-based methods which proved inadequate. 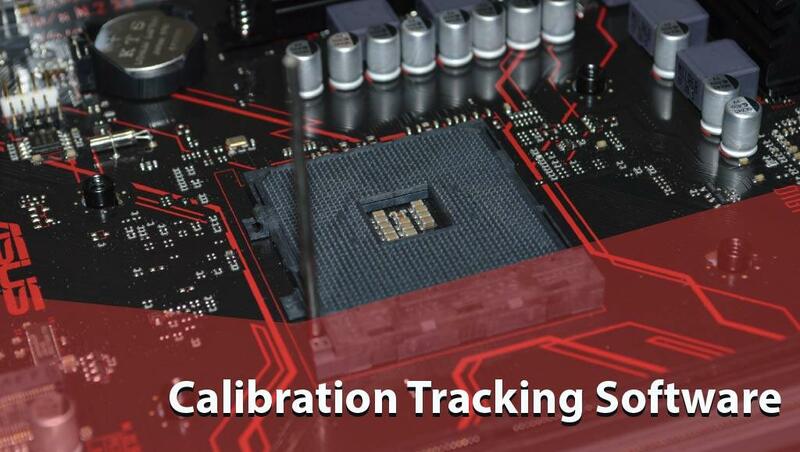 The best solution that can be given for this important industrial task is to use a Calibration Tracking Software. By using a renowned software for calibration, an enterprise can perform needed tasks such as properly scheduling routine calibrations and minimizing the damage caused by downtime. A software for calibration can also make sure that the condition of the machinery used is well managed. Tracking and documenting the use of machinery or tools, managing inventories, assessing risks related to equipment, forecasting and alerting future calibration requirements are some of the primary tasks that can be performed by the use of a good software. There are many software available for these tasks and the Harington Group International (HGI) Calibration Recall software stands out among those for many reasons. Functionalities such as equipment history documenting and report generation are ready in this software. Deploying and operating this system is not difficult as well thanks to a very simple form of interactions between the user and the system. By using this system an enterprise is able to monitor and maintain its inventory and track the use of tools and machinery while also being aware of the risk associated with the corresponding unit at a scenario such as a breakdown. Furthermore, by taking such an initiative, an enterprise can be entitled to benefits such as proper maintenance of its machinery and inventory, while also being able to perform the calibration process with less downtime. The enterprise will experience an improved level of efficiency and productivity which will enable the institution to be a greater competitor among others. Importantly having better insight regarding its own inventories can lead to greatly minimize unnecessary expenses while also being able to enjoy higher profit margins while delivering quality end products which will result in the overall growth of the company. If you are looking for an effective, user-friendly software system to manage calibration or maintenance processes in your business, Harrington Group Calibration Tracking Software would be the best choice for you. Harrington Group International is an organization that provides effective business management software solutions to companies worldwide to make sure that companies receive the business process improvements they require for organizational effectiveness. We ensure the best software systems for all our clients with optimal services.